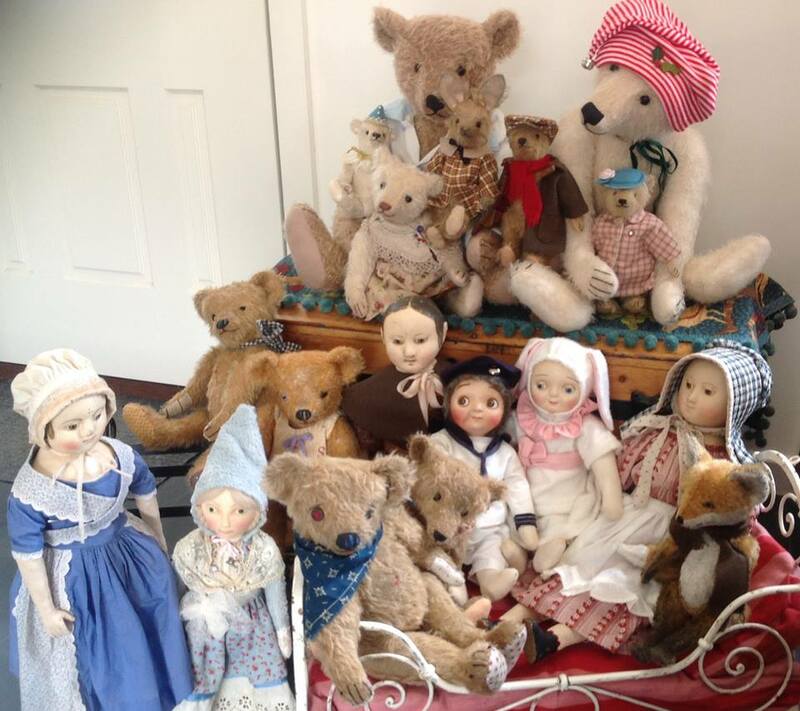 "THE LITTLE HAMPTONS" : Hampton Bears and The Little Hamptons antique style artist bears & Izannah Walker Repro. Dolls, patterns and kits. Hampton Bears and The Little Hamptons antique style artist bears & Izannah Walker Repro. Dolls, patterns and kits. A SELECTION OF DOLLS AND BEARS IN MY ETSY SHOP. SOME HAVE NOW BEEN SOLD. I have patterns for bears and doll clothing, kits and completed Izannah Walker reproduction dolls as well as a good range of my Hampton Bears antique style teddies.